Ever wondered why you get reminders to upgrade your device? After all, if you’re happy you may wonder why you’d want to toy with a good thing. But there are many reasons to upgrade to Windows 10 including access to improved versions of features you’re already familiar with. 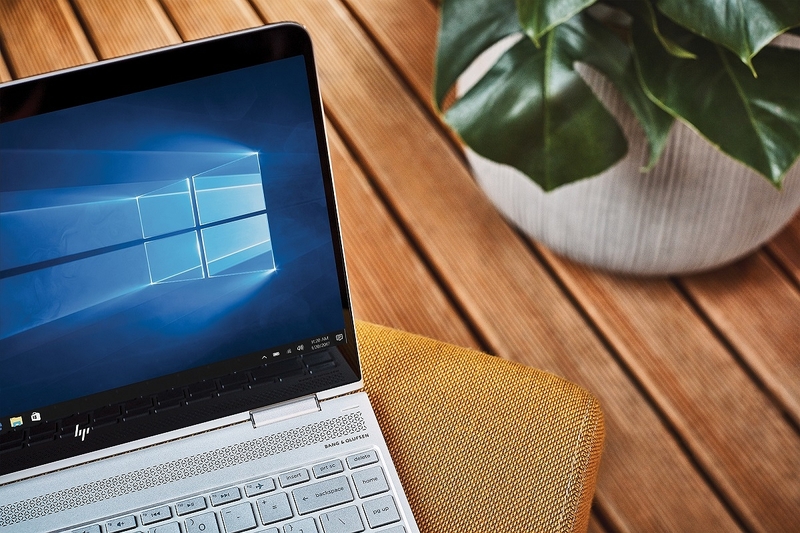 Whereas an update ensures you have the most recent features and security improvements for your current version of Windows, an upgrade moves your PC from a previous version of Windows to Windows 10. Read on to find out what you need to know before making the switch. If you use Windows 7, Windows 8, or Windows 8.1, you can upgrade your operating system to Windows 10. If you use Vista or XP, you will not be able to upgrade to Windows 10. 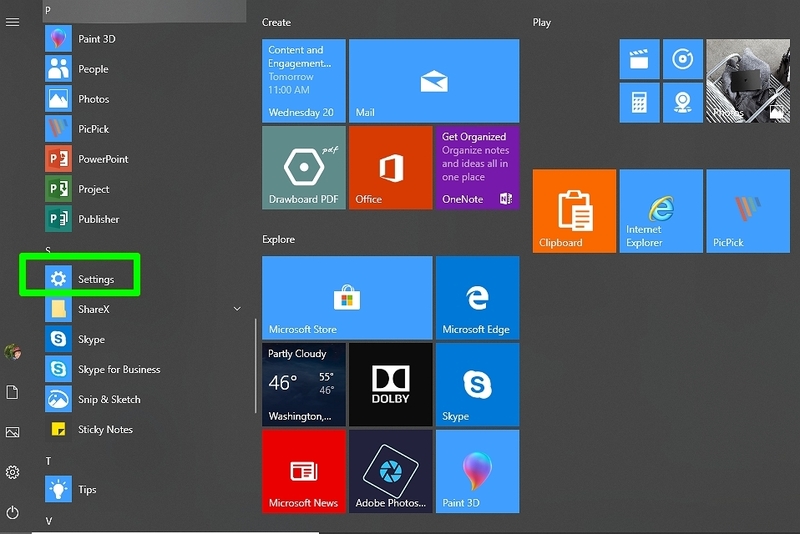 How can I get Windows 10? You can get Windows 10 by purchasing a new device or by upgrading your existing PC. Microsoft offers a Windows 10 Home edition and a Windows 10 Pro edition. Both are available for purchase online and through physical Microsoft Stores.While Windows 10 Home is ideal for everyday use, Windows 10 Pro is more suited for use in a professional setting. 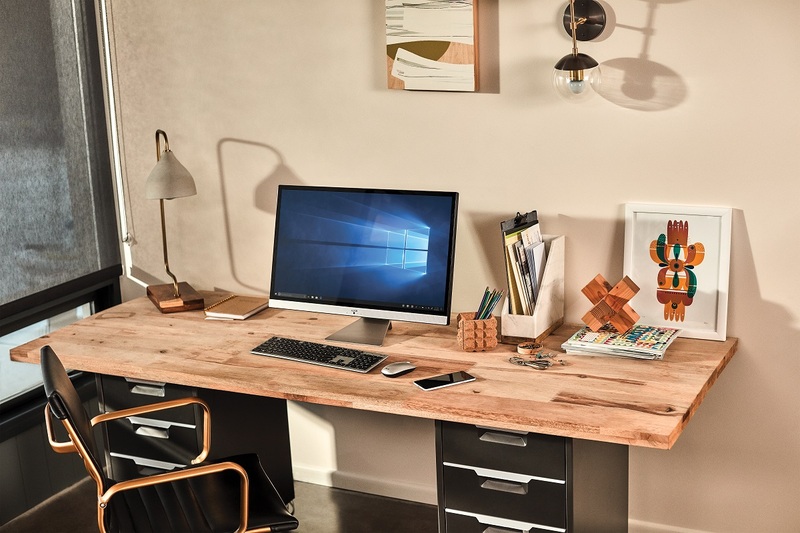 Find a detailed comparison of Windows 10 Home and Windows 10 Pro editions here. Does your computer pass the compatibility check for Windows 10? You can find system requirements for a Windows 10 upgrade on this page: How to Find Windows 10 Computer Specifications & Systems Requirements. Keep in mind that even if your computer meets the requirements, the age or condition of your PC hardware could pose issues—your system might not be able to provide Windows 10 with the resources it needs. If this is the case, consider purchasing a newer PC. Have you backed up your computer? Microsoft strongly recommends taking steps to back up your computer prior to an upgrade. Is your PC driver package available on a manufacturer’s website? Even if your system requirements match the minimum system requirements of Windows 10, your manufacturer might not have all the required updated drivers for your PC hardware to communicate properly with Windows 10. If so, you might run into issues. We recommended finding a driver package for Windows 10 for your PC on a manufacturer’s website and keeping it in a downloadable format on a USB drive or CD/DVD to avoid driver issues after the upgrade or install. Can you confirm that you’ll remain connected? Keep your PC connected to the internet and a reliable power source throughout the entire upgrade/install process to avoid failure or errors. Does your hard drive have enough storage? 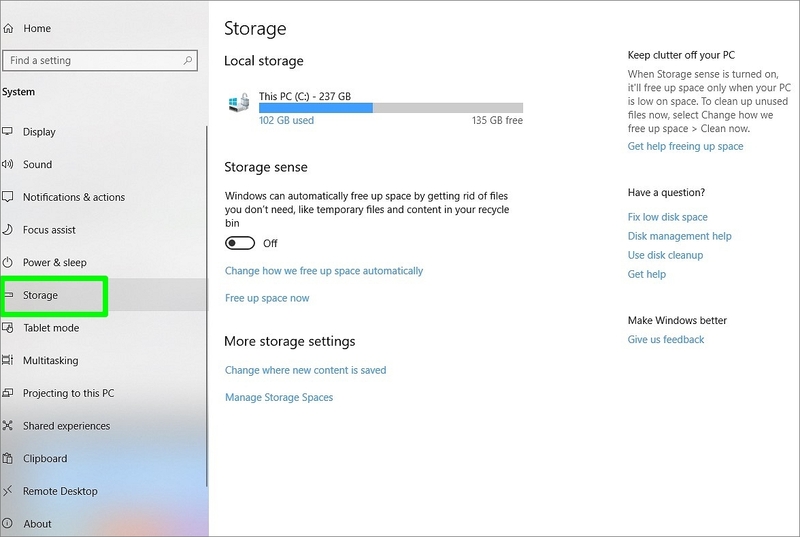 The Windows 10 upgrade may not work if your device does not have sufficient storage. The total free disk space your device requires to complete an upgrade varies. You can check specifications here. You can check how much storage your PC has by selecting the Start button then selecting Settings. From there select System then Storage. Once you’re in Storage, you’ll be given options about when and how to free up room on your hard drive. Use this tool if you already purchased a license to install Windows 10 and are upgrading from Windows 7, Windows 8, or Windows 8.1. Alternatively, you can keep this tool handy to reinstall your Windows 10 later if necessary. When you purchase the media, it’ll come with the activation key as well as a USB drive with the media already installed. 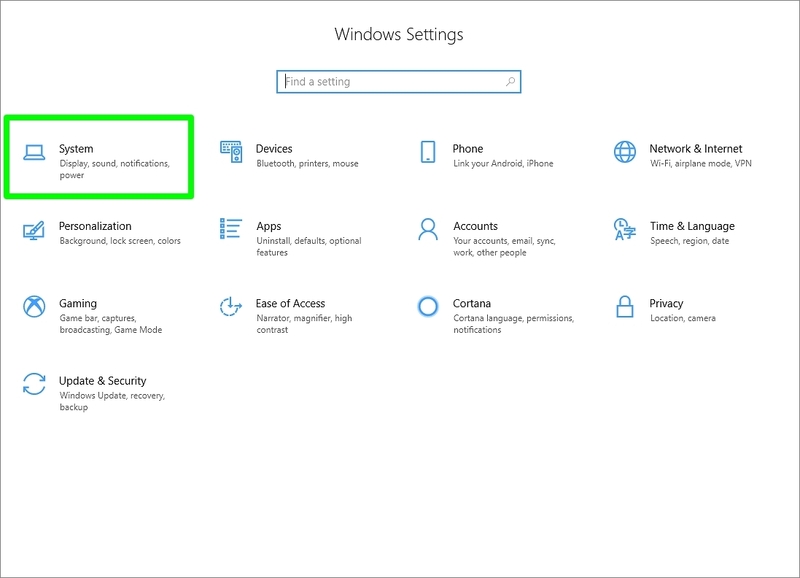 This will also give you options for either upgrading or clean installing your PC to Windows 10. Upgrades help ensure that your device is operating at its best, so that when you do decide to turn on your computer, you know it’ll be operating at its best, leaving you to do your best work as well. Find Upgrade to Windows 10 FAQ.